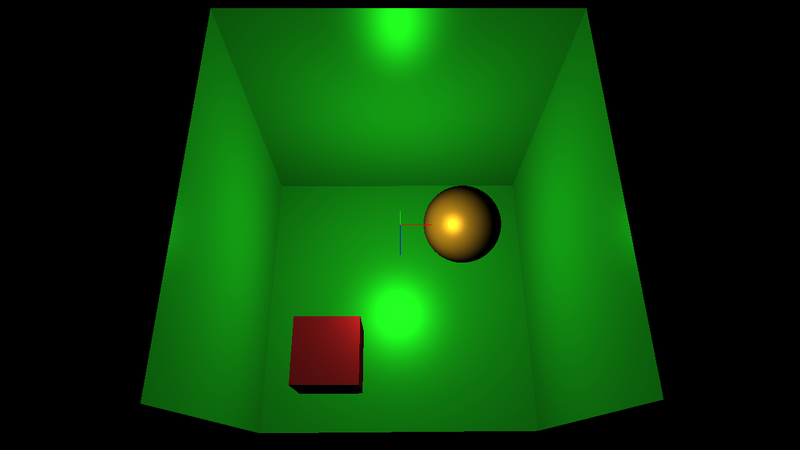 In this article I will demonstrate how to implement a basic lighting model using the Cg shader language. 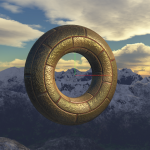 If you are unfamiliar with using Cg in your own applications, then please refer to my previous article titled Introduction to Shader Programming with Cg 3.1. This article is an updated version of the previous article titled Transformation and Lighting in Cg. In this article, I will not use any deprecated features of OpenGL. I will only use the core OpenGL 3.1 API. In this article, I will discuss a technique called normal mapping. 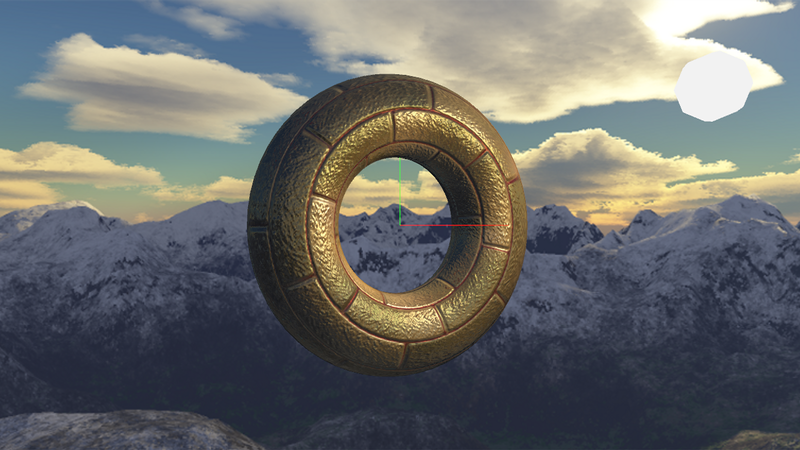 Normal mapping is a shader technique that encodes pre-computed surface normals in a texture that can be used to add extra detail to a surface without the requirement of adding extra geometry. Before reading this article, you should have a basic understanding of OpenGL and you should know how to setup a Cg shader. 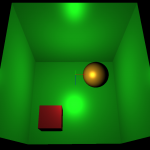 For a review on OpenGL, you can refer to my previous article titled [Introduction to OpenGL for Game Programmers] and to learn how to incorporate Cg shaders in your own applications, you can refer to my article titled [Introduction to Cg Runtime with OpenGL]. In this article, I would like to provide a brief math primer for people who would like to get involved in game programming. This is not an exhaustive explanation of all the math theory that one will have to know in order to be a successful game programmer, but it’s the very minimum amount of information that is necessary to know before you can begin as a game programmer. 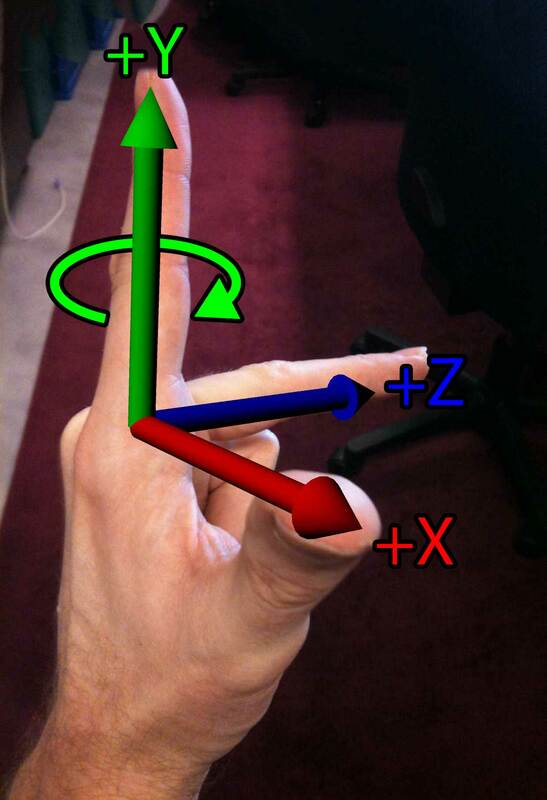 This article assumes you have a minimum understanding vectors, and matrices. 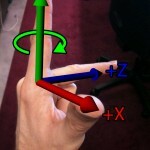 I will simply show applications of vectors and matrices and how they apply to game programming.